As Tomorrowland's lineup keeps filling up, the WorldWide Ticket Sale and Travel Package Sale are now just a few days away. The Belgian Pre-Sale and WorldWide Pre-Sale (both 27 Jan) sold out as fast as always, leaving this weekend's sales as the last and best chance of getting those gold-dust tickets. All eyes will be on the festival's official website at 16:00 GMT / 17:00 CET for Saturday's WorldWide Ticket Sale, while official travel partners around the world will open sales at 16:00 GMT / 17:00 CET on Sunday. As usual, Festicket.com will join the Travel Package Sale on Sunday. Each year, several million fans around the world line up as many devices as they can, trying to maximise their chances of getting through to secure their tickets. Some quick maths will tell you that the majority will end up missing out, but the rarity value is part of what makes it all so special. 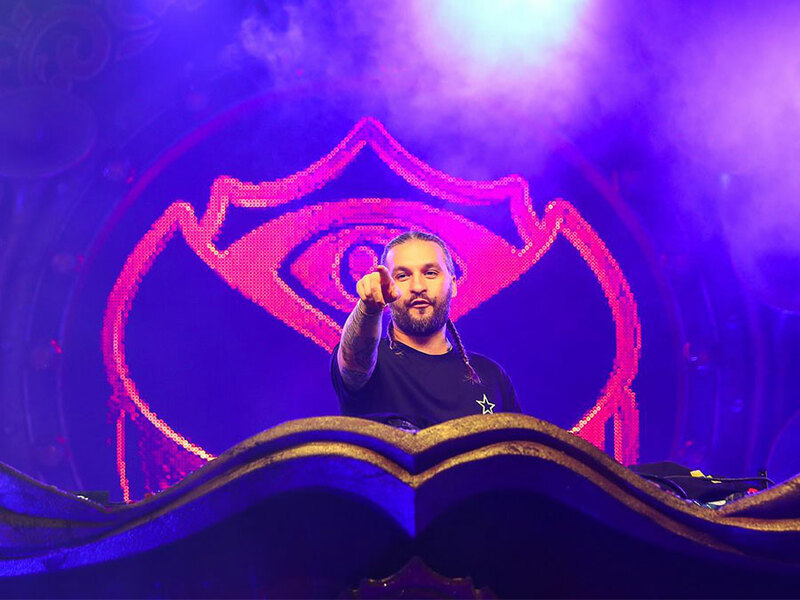 This year's lineup got its first names last week, with Martin Garrix, Hardwell, Alesso, Armin van Buuren, Dimitri Vegas & Like Mike, Axwell ^ Ingrosso, Tiësto, Solomun and Steve Angello among the biggest early additions. They're also joined by Lost Frequencies, Carl Cox, Oliver Heldens, Jamie Jones, Sven Väth, Adam Beyer, Ben Klock, Paul van Dyk, Markus Schulz, Ferry Corsten, Yellow Claw, Ben Nicky and Alison Wonderland, with more announcements still trickling out this week.